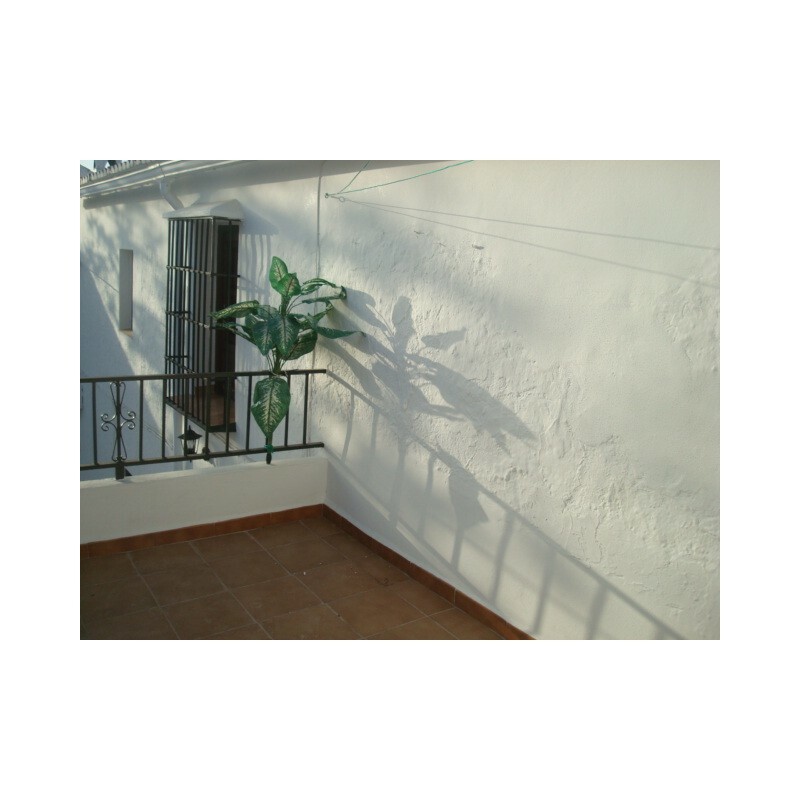 This property is found in a hamlet between Cuevas de San Marcos and Cuevas Bajas on the road to lake Iznajar which is just 15 minutes away. 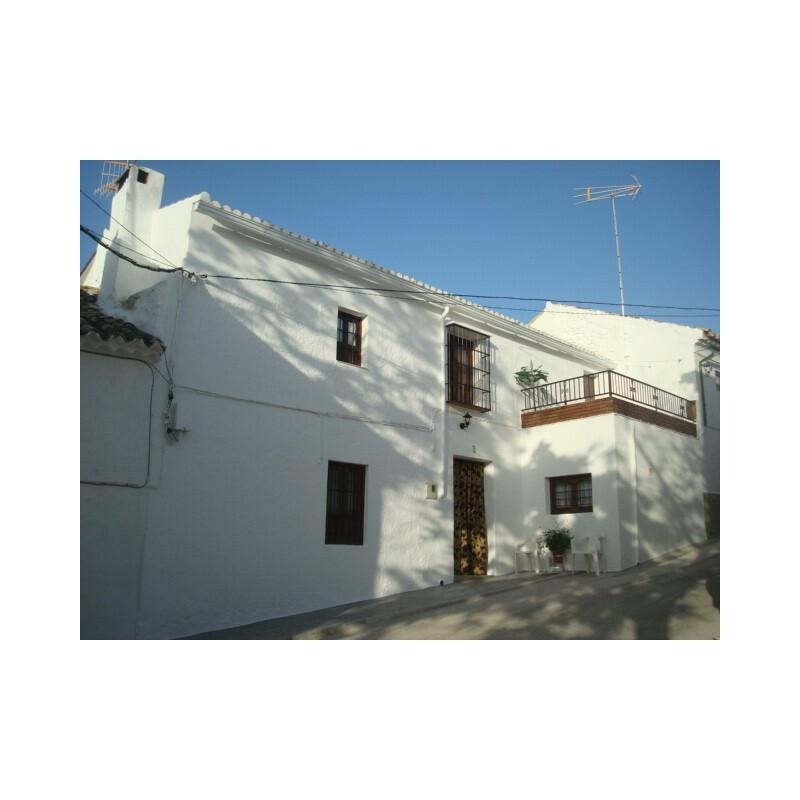 The towns have most facilities and Antequera is less than a 30 minute drive away. 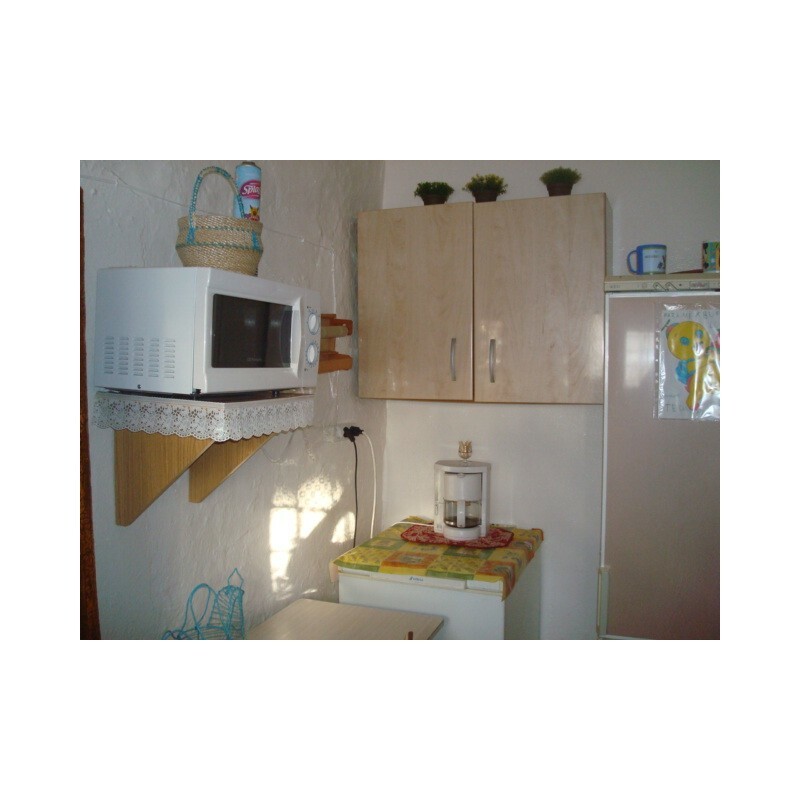 The property has all mains connections and is habitable, but can be modernized in places although is typically rustic. 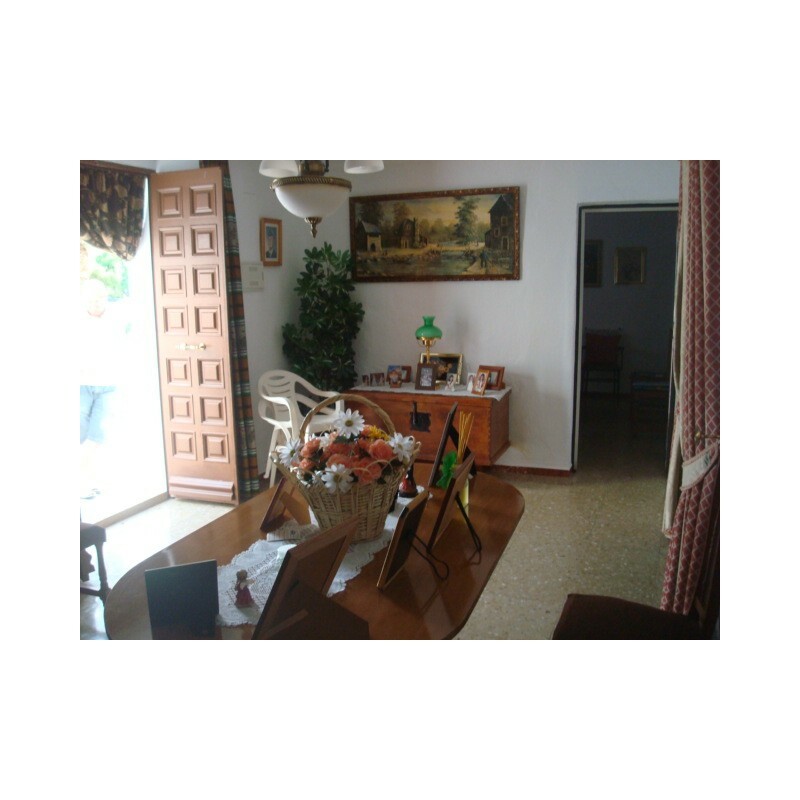 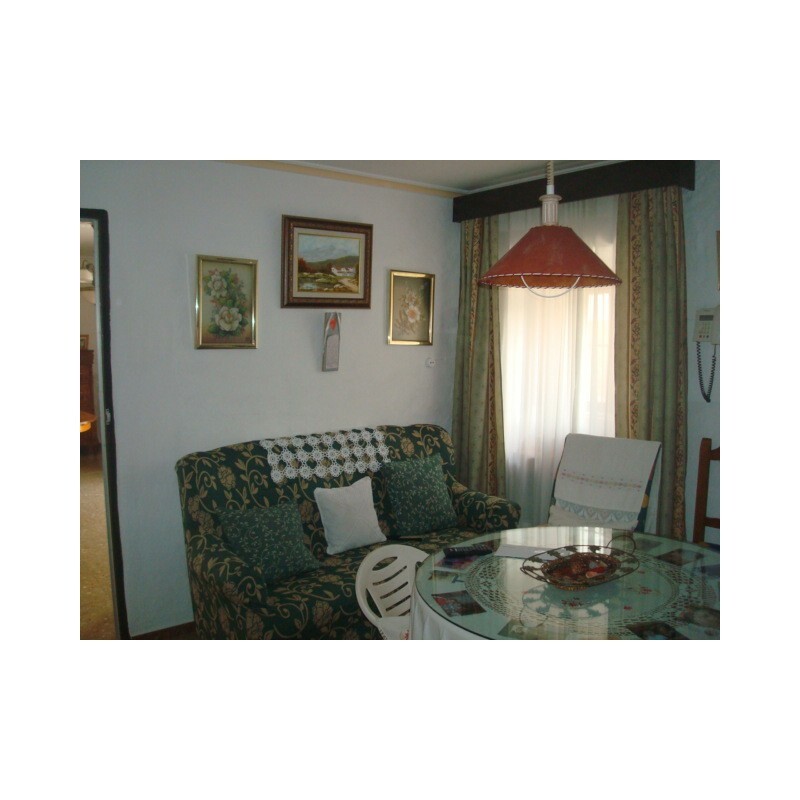 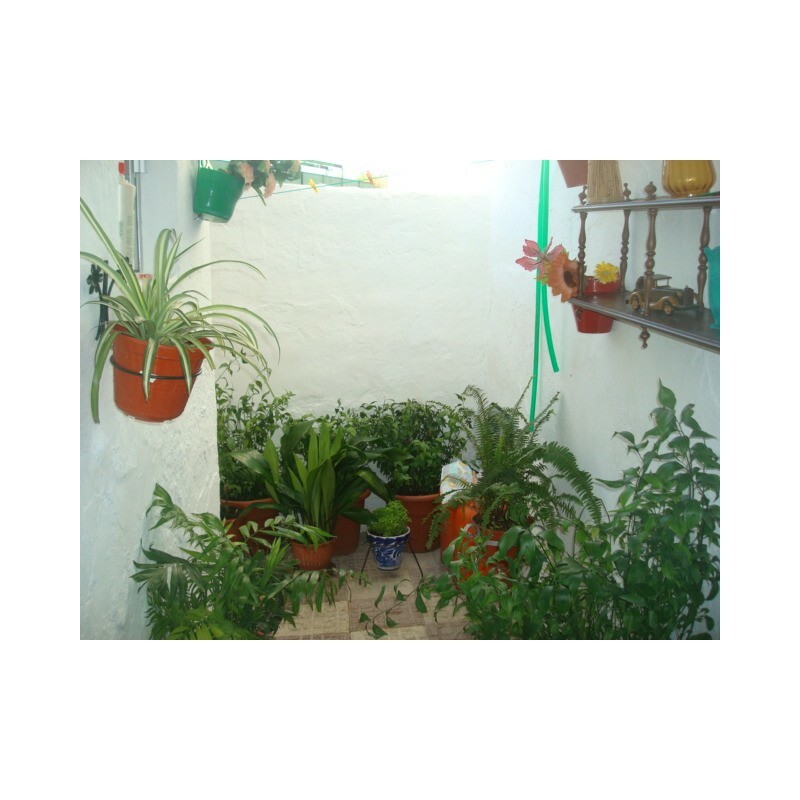 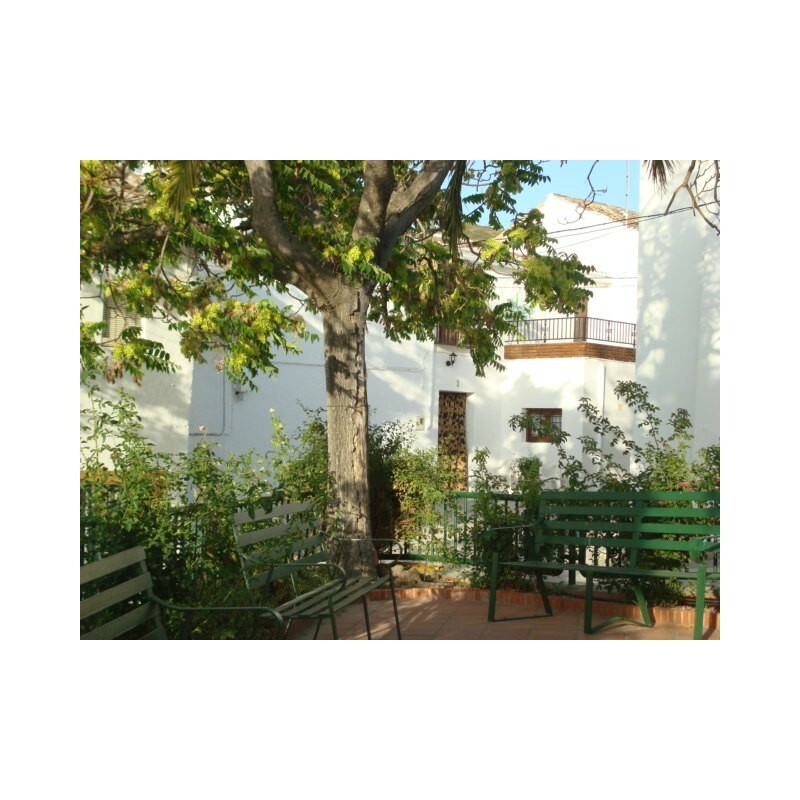 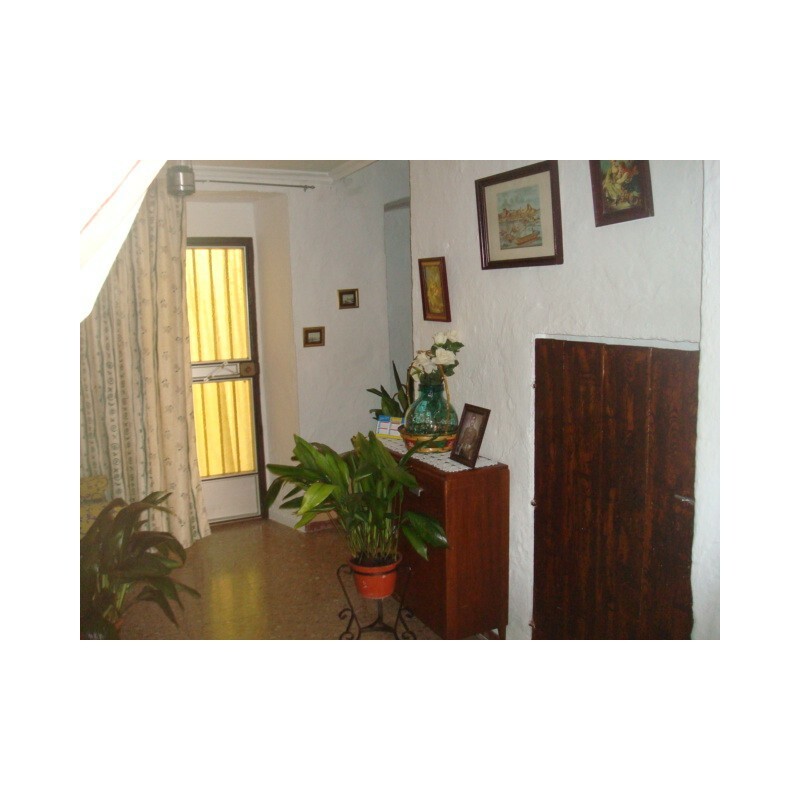 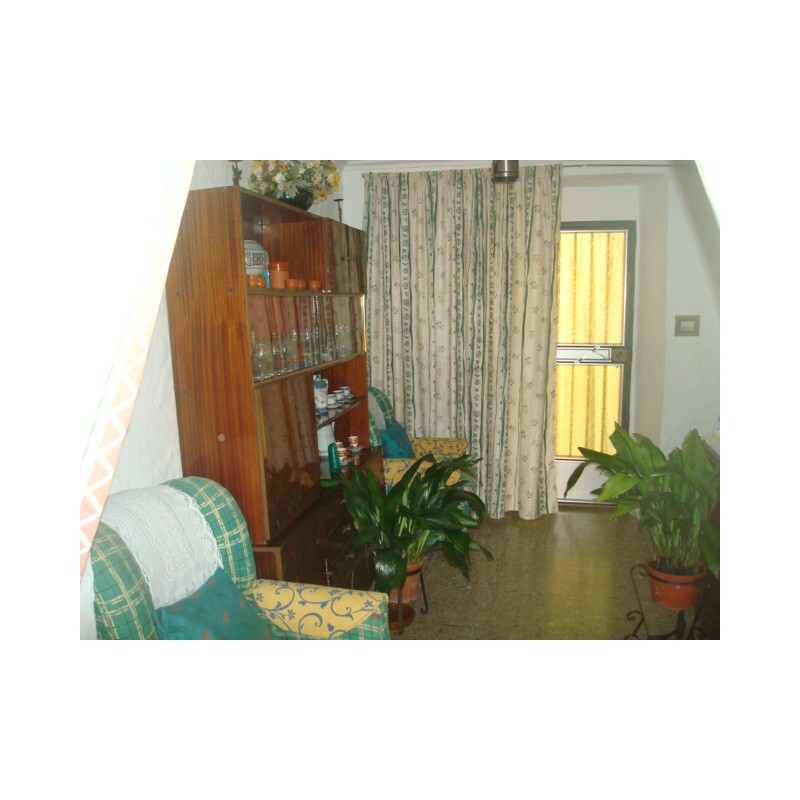 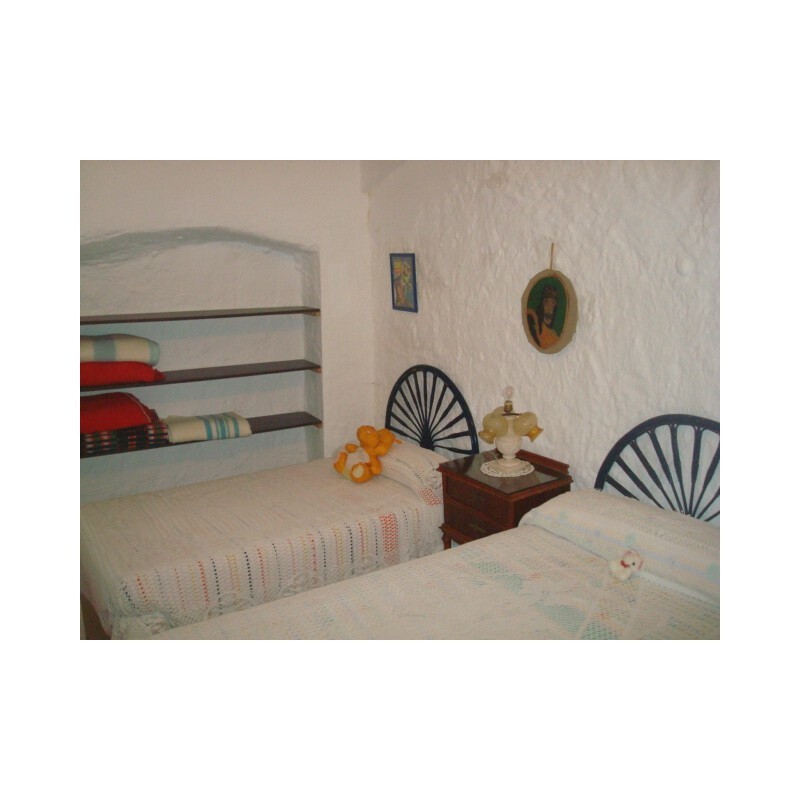 The area is very peaceful and you have splendid views of the countryside and into the province of Cordoba.